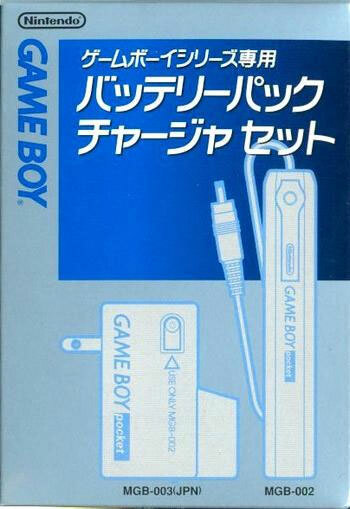 A small device for the GameBoy Pocket, Light or Color allowing users to get an extra boost in charge without using up batteries. The unit plugs into the charger (supplied) and soon charges up to give extra gameplay time. Brand new. 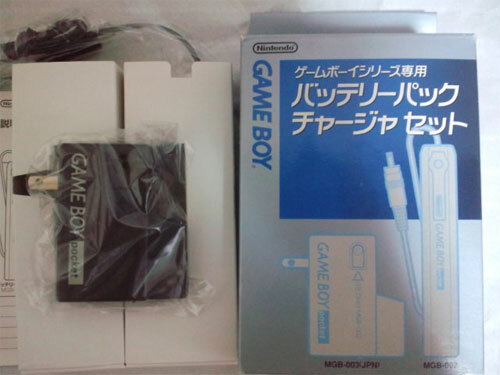 Compatible with the GameBoy Light, Pocket and Color. 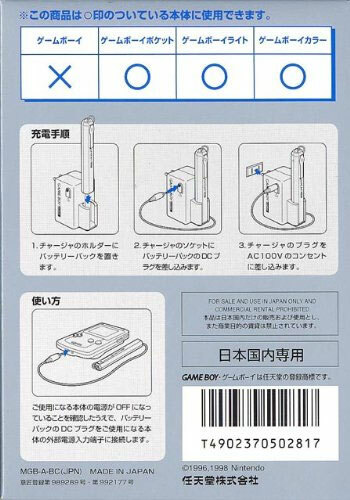 Requires the charger to be able to recharge the unit.